My upcoming series is written for women. For me. I had to become a stronger person to write Eaven Alexander’s character. She must take risks, learn to trust her own decisions. Face herself and her misconceptions and then have the courage to walk in the light of what is true. Her solo journey scares me. We’ve all been alone at times, or fear one day we may be. How will we manage? I invite you to explore this path together by way of my Travel and Mystery blog. I hope you will join me by subscribing. 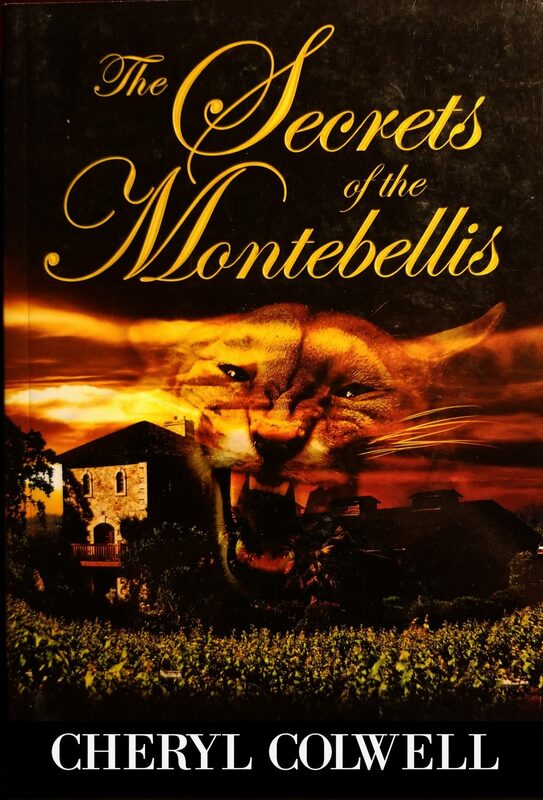 Also, if you haven’t had a chance to read ‘The Secrets of the Montebellis’ yet, I’ve made it free for you to download. Enjoy! 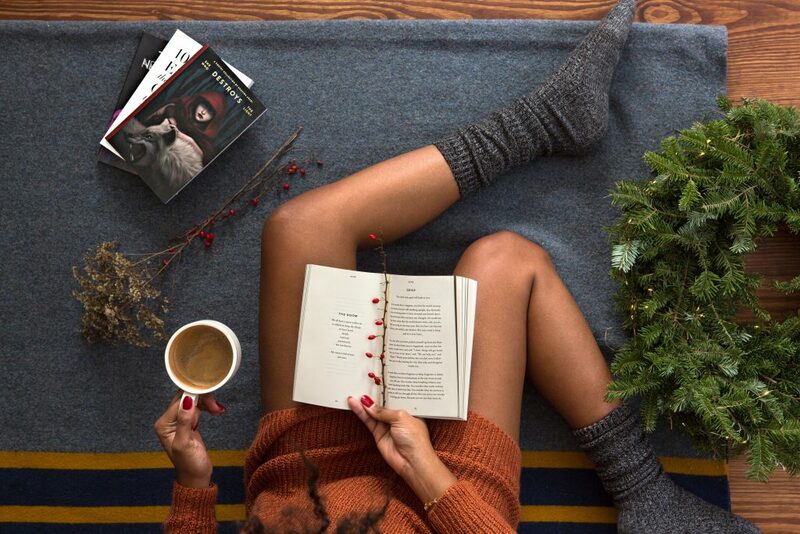 Get your FREE book and subscribe now.